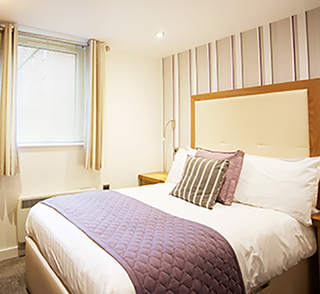 Looking for a Didsbury hotel that offers comfort, location and a decent night’s sleep? Then hello – and welcome to the new Waterside. 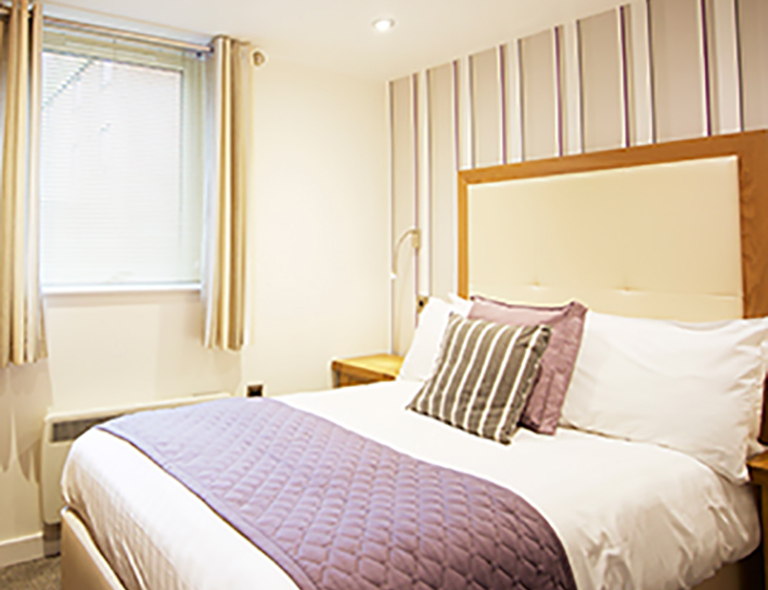 We have 45 newly refurbished rooms, designed for comfort. They’re great for sleeping in, perfect for working in, ideal for getting ready in. They’re not giant, so if you want to dance a foxtrot you might be pushed. 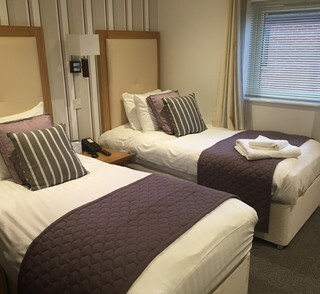 However, for those of you wanting to kick off your shoes, relax and enjoy a decent night’s sleep, in a hotel near Manchester, then Waterside Hotel is the one for you. What are you waiting for? You won’t find any other hotels near Manchester with a spa and a gym for this price! Book your stay online today.